The 2015 Audi A6 has excellent driving dynamics, a welcoming interior, masterful engines and technology aplenty. It’s been a very popular choice for midsize luxury sedans. Luxury sedan shoppers have come to expect quite a bit from automakers, and not every model is up to the task. But the 2015 Audi A6 is good enough to satisfy almost anyone’s expectations. A strong performer in every category, the A6 spoils drivers and passengers alike, and looks good doing it. If you’re fortunate enough to be shopping in this all-star segment, the A6 belongs at the top of your test-drive agenda. 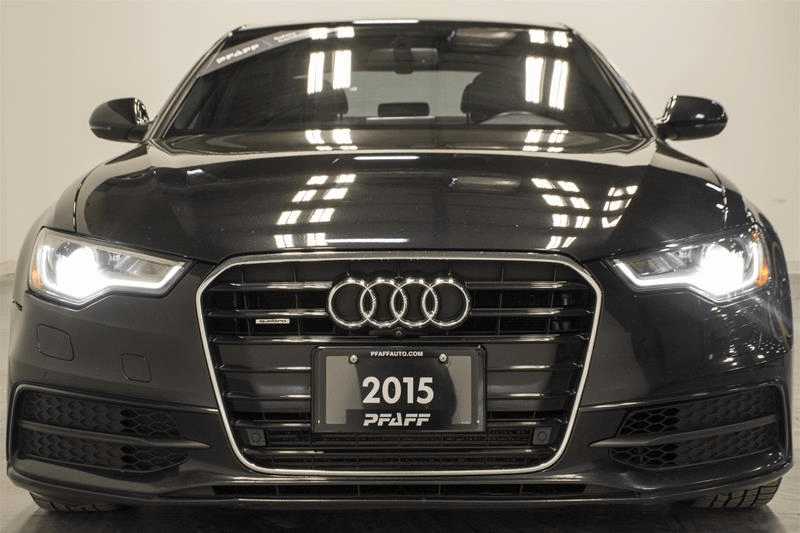 In this article by Pfaff Audi Vaughan, we will talk about the 2015 Audi A6 3.0 TDI, available at our pre-owned car facility at 115 Auto Park Circle in Woodbridge! Read on for more information. Standard safety equipment on the 2015 Audi A6 includes antilock disc brakes, stability control, front-seat side airbags, front knee airbags and full-length side curtain airbags. Rear side airbags, a rear view camera, front and rear parking sensors, lane-keeping assist and a blind-spot warning system are optional. 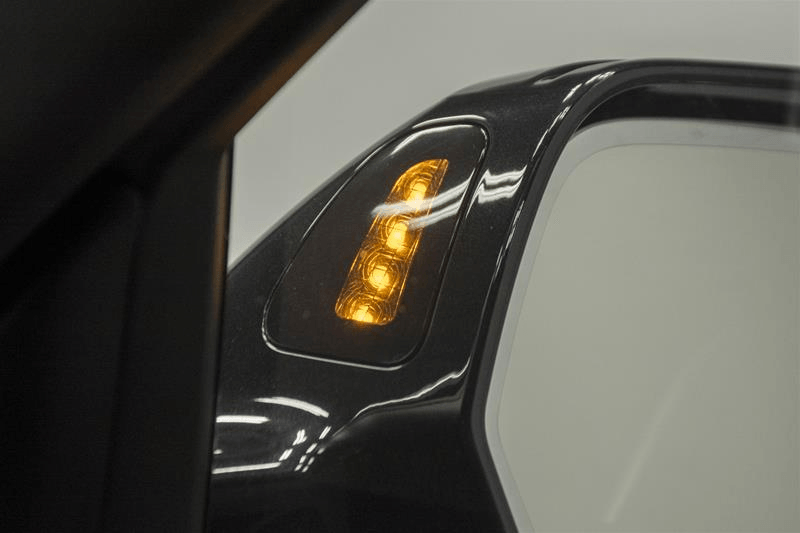 The standard Audi Pre-Sense system can warn the driver, tension the seatbelts and close the windows if a potential collision is detected, while Pre-Sense Rear flashes the brake lights as a warning to rearward traffic if you’re in danger of being rear-ended. The optional Pre-Sense Plus system (available via the Driver Assistance package) can do all that, plus fully tighten the seatbelts and automatically apply the brakes full force to mitigate crash damage from an impending frontal collision. The 2015 Audi A6 has one of the best cabins in its class, with an attractive dash layout, excellent materials quality and solid fit and finish. The familiar MMI infotainment system controls a dizzying array of functions, utilizing a dash-mounted pop-up screen and a knob and buttons on the center console. The system boasts logical menus and crisp graphics, and the “MMI navigation plus” upgrade (standard on all except the base 2.0T Premium) includes a touchpad that can recognize fingertip scrawls. It’s remarkably sophisticated. The 2015 Audi A6 is a fun car to drive, especially considering its size and heft. It changes directions eagerly, with plenty of grip from all four corners. Not many midsize luxury sedans forge such a gratifying connection with the driver. Cost no object, the TDI is the pick of the litter, as it provides a mountain of torque and by far the best fuel economy. The 2015 Audi A6 3.0 TDI is available at our pre-owned car facility, but it won’t last long! Schedule a test drive in this vehicle at your earliest convenience. For more information about our pre-owned car inventory, please feel free to continue browsing through our Pfaff Audi Vaughan website. Click here to find our contact information, schedule a test drive, or fill out our contact form.